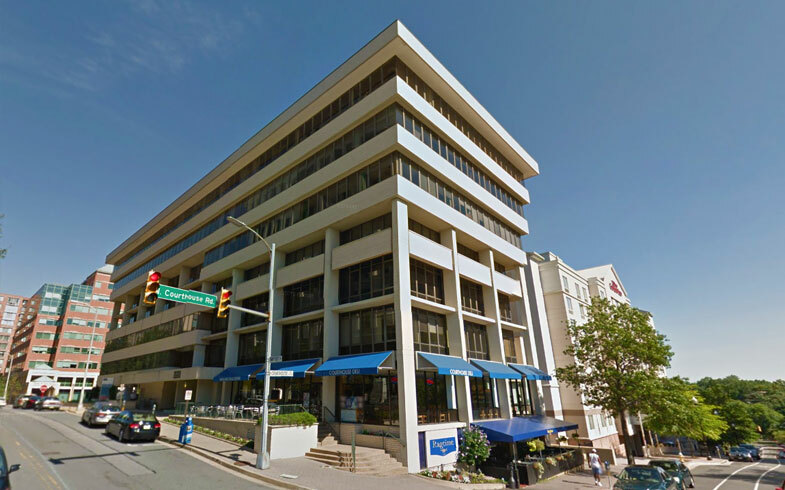 Electrical Alliance contractor America’s Best Service, Inc. (ABS) replaced the 50-year-old rooftop generator to provide reliable emergency backup power for Arlington County’s new year-round homeless shelter. It installed a new generator, a 260KW MTU natural gas unit, on the roof of 2020 14th St. North. It determined the new generator needed steel supports, which the roofing contractor added. ABS then built a steel curb structure where the generator now sits, with stairs and an iron platform that allows for easy maintenance and room for workers to move about freely. One challenge was the gas pressure. Because the new unit is more powerful than the old one yet still sits on the roof, it needed an upgraded gas meter and line system to bring up enough pressure from the basement. ABS worked with the power and gas companies to ensure the new unit would operate correctly. After calculating the energy needs and pressure requirements, it coordinated with the utilities to upgrade the lines. ABS also built a new electrical room to house the switch gear that interlocks the emergency connection points and installed new transfer switches, panels, conduits, feeders, and controls. A two-hour rating was required for the emergency feeders, and ABS provided all the needed building-related work to support them.